I swore I was never going to have another sale ever. I have been downsizing for what feels like forever, and I want it to be over. But we still have way too much stuff. I want to sell more of the large items. The items I thought I should keep when we first left the house are in storage. We really don’t need them. One piece in particular is in there and it’s huge. It’s a dining room thing….what do you even call them? I don’t know, but it lights up inside has glass doors and a mirrored back. It’s a large and it’s one piece so it’s a super awkward heavy thing. And it cost me a ton of money. My reason for keeping it? I couldn’t sell it. Plus I thought I’ll never buy another one of these things, what if the next place is perfect for it. And on and on my justifications went. It’s hard to make solid decisions when you don’t know where you are going to be living next. It is exciting to have the flexibility, but you don’t know until you know. Right now we are month-to-month on the business lease so very little is holding us back. We have employees who may like to keep this office open or they may like to move, we don’t know. We have other commitments that will keep us here through spring 2012 – so we have time. Time to get rid of all this stuff. I sold two upholstered chairs last week and it doesn’t even feel like I made a dent. Heavy sigh. And now I am considering another sale to move this merchandise (my stuff ) before winter sets in. I don’t even like typing the word “winter” or “sale” for that matter. Once that snow falls (yard/garage/house) sales are over until spring. People hibernate. Life stops. Everyone gains weight. The only ones who like snow are Batman and Ice, the Minimalist Gods. Tip: Don’t ever worry about the weather – you can’t change it. One-day one thing: Price things for a sale and pack them in boxes that close for an upcoming sale. Be sure to clearly label contents for each box. If you decide against the sale, donate the boxes. 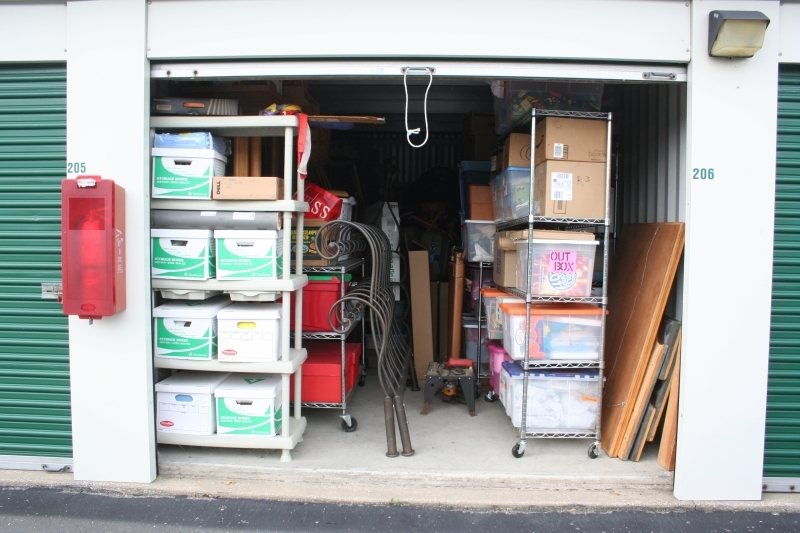 This entry was posted in change, choice, clutter, donate, letting go, sale, Uncategorized and tagged change, clutter, moving on, sales, simplify, storage.